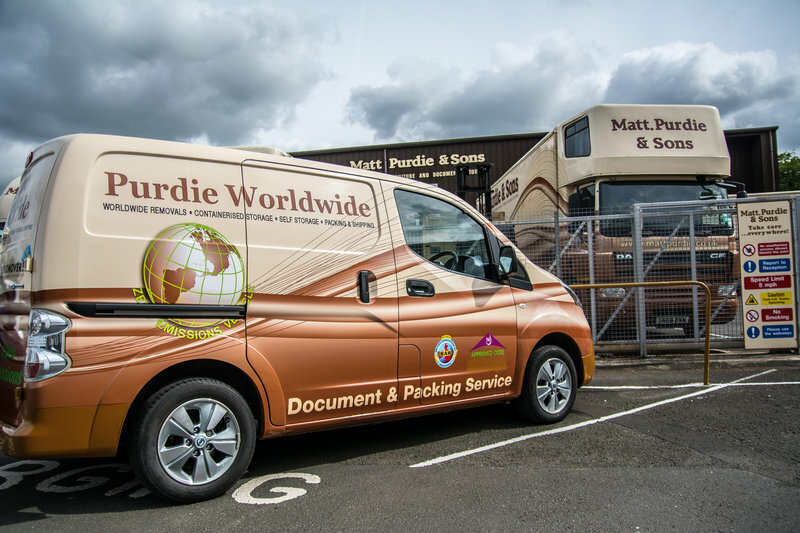 Matt Purdie & Sons are central Scotland's largest independent Removal & Storage Company . 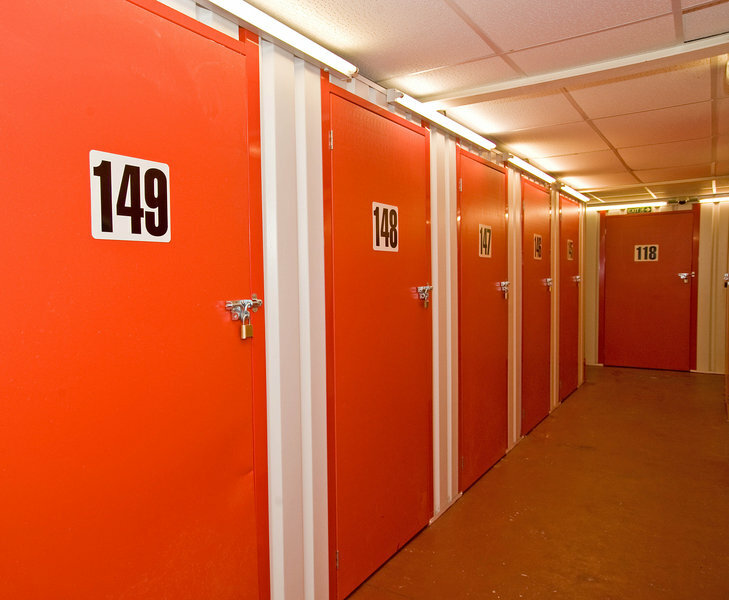 Offering Removal & Storage facilities to Domestic and Commercial customers throughout Glasgow, Edinburgh, Central Scotland, Nationwide and Worldwide. 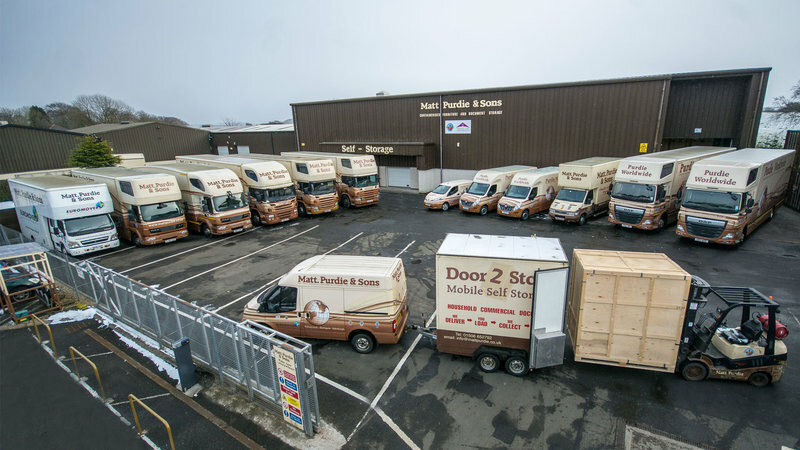 If our name sounds familiar it is probably because since 1960 we have been moving homes and businesses both large and small from one end of the UK to the other all with the quality of care, service and skill you would expect from a family run company. 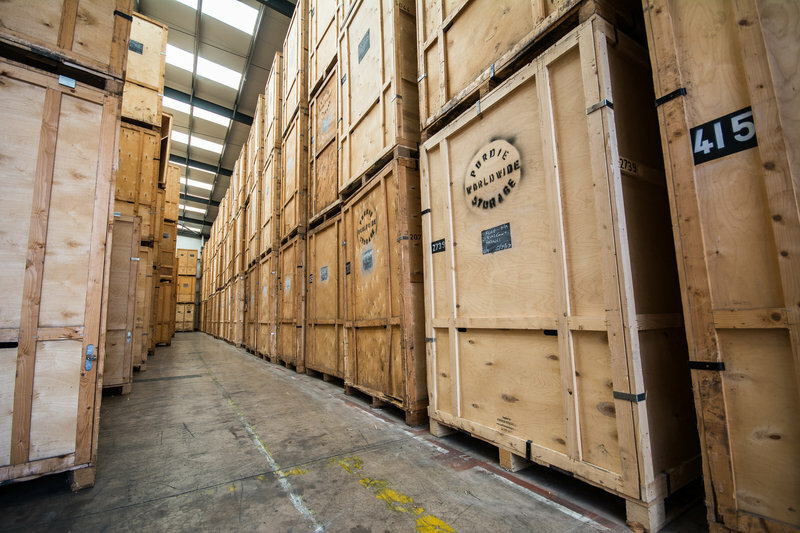 Your move is as important to us as it is to you which is why you can trust us to move your belongings from A to B without fuss knowing that your most precious possessions are in the care of experts. 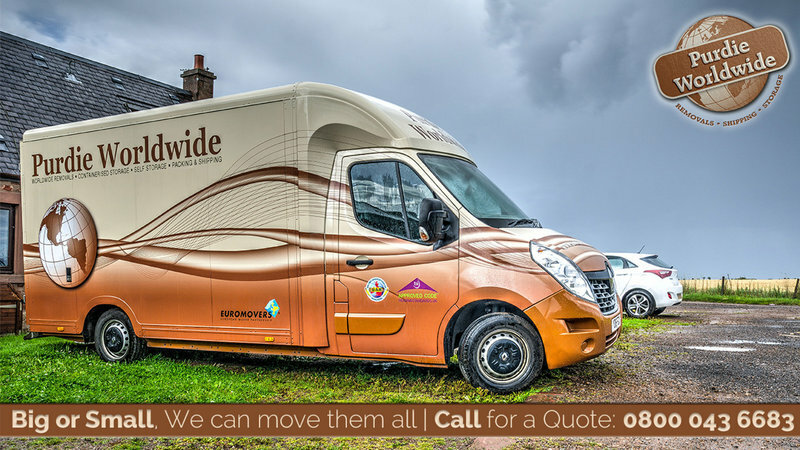 Contact us now to arrange a free no obligation quote. We had Stevie and Stewart do our small house move last week. I was very impressed with their packing skills and they never once complained about the weather or the cold. 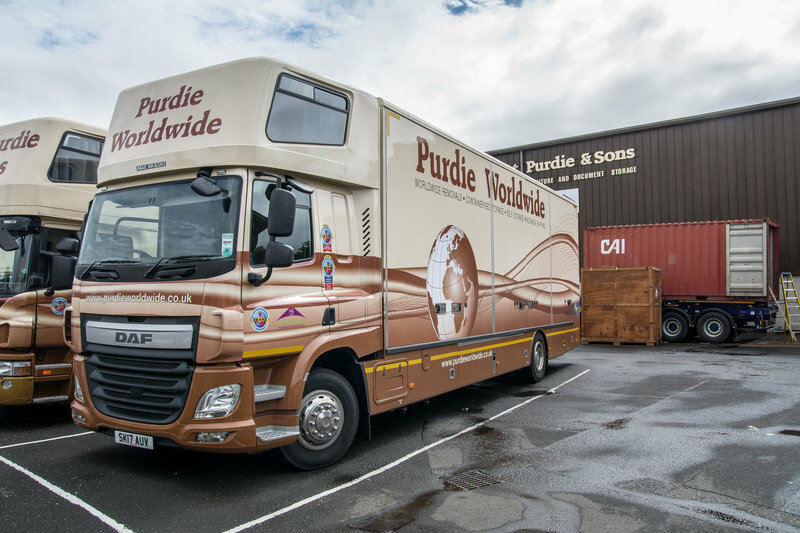 A credit to the Purdie company. Many Thanks to Robert for being so understanding in a stressful time. Stevie and the removal team worked very hard and would definitely use them again (this is 3rd time so far). 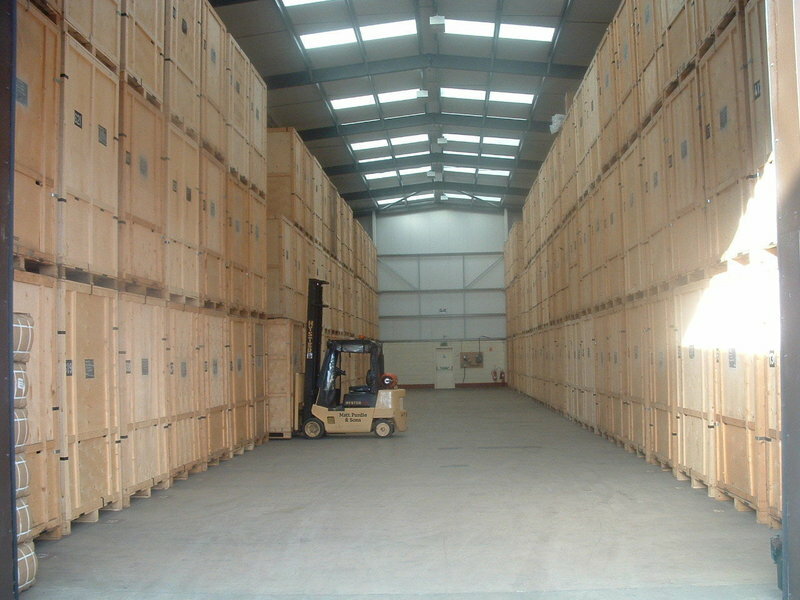 Removers were very pleasant and careful not to damage anything. Would definitely recommend. 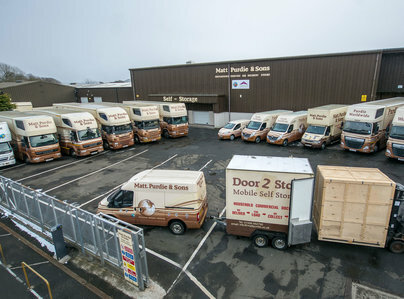 The team moved and packed all items and exceeded our expectations. Brilliant - start to finish! Great guys picked up everything with ease. Well wrapped & very courteous. Very happy with the work carried out by the removal men! Everything went well. Man very polite. Good job. I'm glad our men still remember their manners! Thanks Ella! Polite, efficient, on time, helpful, friendly. Exactly what you need when such a stressful even in your life is upon you. Cannot praise the three guys enough - always time to talk to the customer. Well done. Thank you for your kind words Louise, I'm glad our team made the time to talk to you and make you feel less stressed! Very professional and prompt service. Kept up to date and easily contactable. Thank Pamela. We do try to keep our customers up to date every step of the way to make the experience just that little bit less stressful!